Collect the all Orders reach 100000 points to complete the level. This level is again little tricky and almost same to previous level but its easy. First you should try to make striped candy or colorbomb to break grills plus you shouldn’t break top grills and then just play with candies that are required to break. You might have less then requirement so first try to score more little with other candies and moves and then try to break all candies that are required. 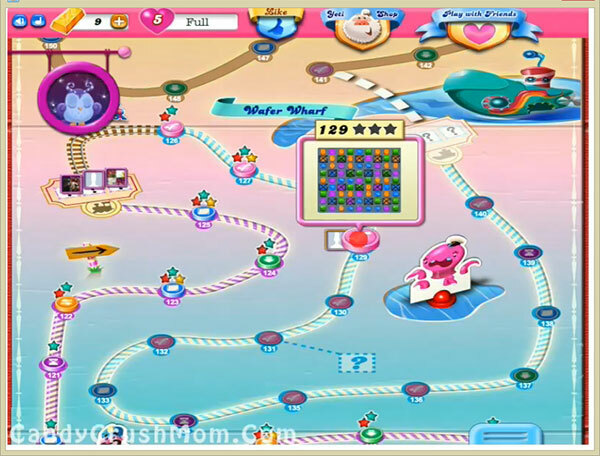 We completed this level without breaking top grills and reach requirement within 10580 score and rest one move converted to striped candy.